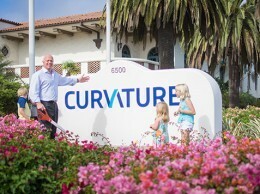 Santa Barbara-based Curvature announced its merger with Charlotte, N.C. 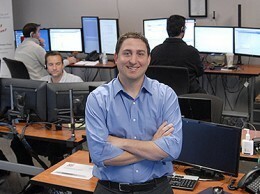 IT data center company SMS Systems Maintenance Services Jan. 18. The combined company will have more than $500 million in revenue and 2,000-plus employees. 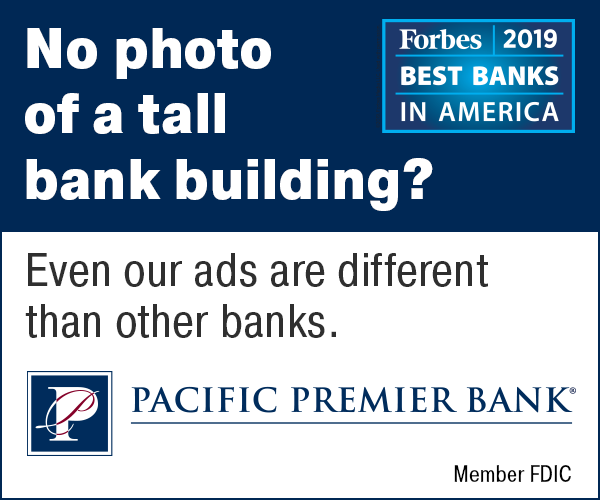 Financial details of the merger were not disclosed. 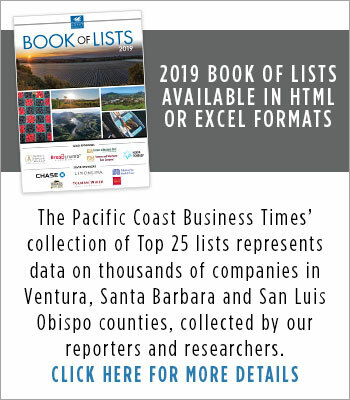 Following the transaction, the combined company will operate under the name SMS | CURVATURE until more specific branding decisions are made at a later date. 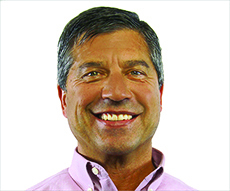 SMS CEO John Wozniak will take the role of CEO for the new company and Mike Sheldon, CEO of Curvature, will take on the role of president and chief commercial officer.